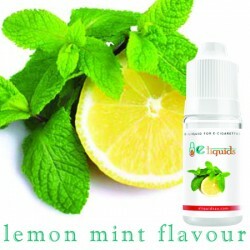 Lemon & Mint This e-liquid is a popular choice for a very simple reason, the two flavours were just meant to be together. 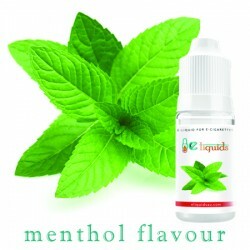 The popular flavour is now available for e-liquid users, with this heartily effective flavour. This flavour is for easy going people, there’s nothing fancy about lemon and mint, and it’s just relaxing, tasty and refreshing. A safe bet for any first time e-liquid buyers.